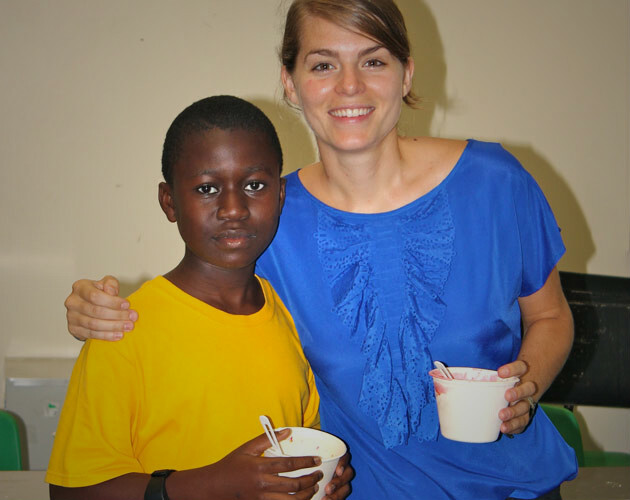 Carolina Saunders, 7th grade head of Student U, enjoys a healthy cup of frozen yogurt with one of her students. Research at the UNC Gillings School of Global Public Health doesn’t stop in Chapel Hill. Our maps of North Carolina and the world show where School faculty, staff and students make a difference. CHAPEL HILL—The University of North Carolina’s Gillings School of Global Public Health has impact far beyond the UNC campus in Chapel Hill. From Dare to Swain counties in North Carolina, from Malawi to Malaysia, the school’s reach is worldwide. 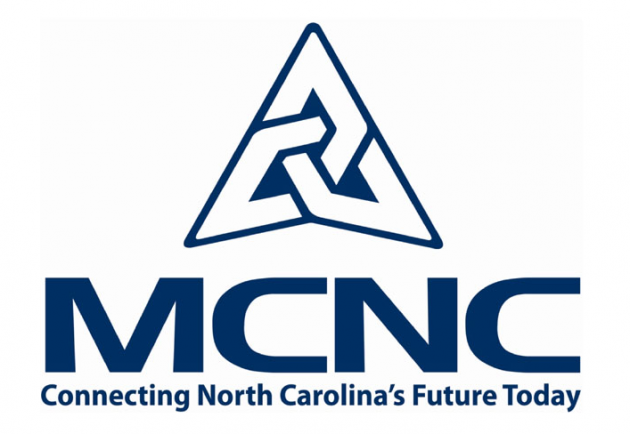 RESEARCH TRIANGLE PARK, N.C., June 23, 2011 /PRNewswire-USNewswire/ — MCNC announced today that the video services infrastructure on the North Carolina Research and Education Network (NCREN) is scheduled to be upgraded on July 1. Where can North Carolina find alternative sources of energy to generate new economic opportunities as well as electrical power? Twelve startup companies based on innovations at the University of North Carolina at Chapel Hill will present at the annual Emerging Company Showcase on May 3. 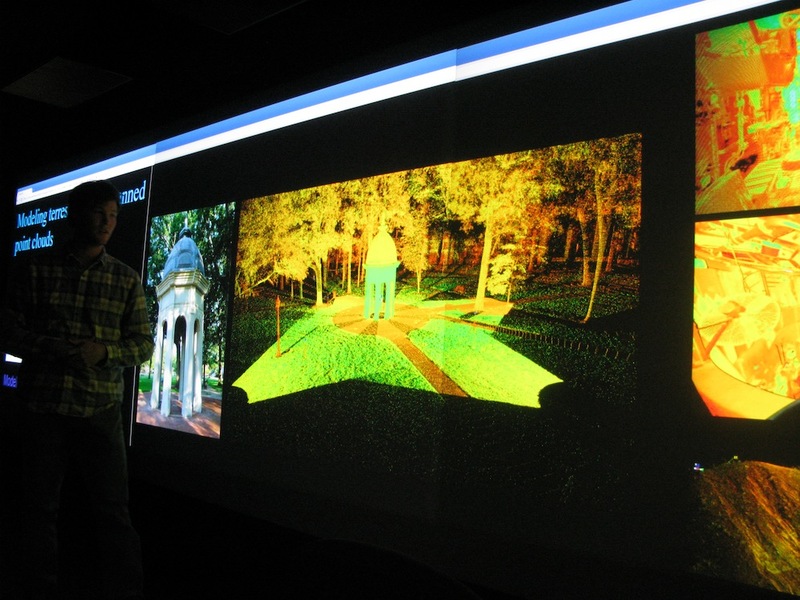 The Visualization Challenge hosted by RENCI at East Carolina University (ECU) drew excellent presentations again this year. 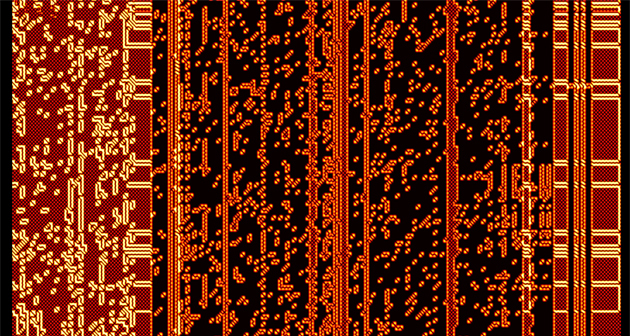 Researchers use computer modeling to understand rising seas and coastal risks.